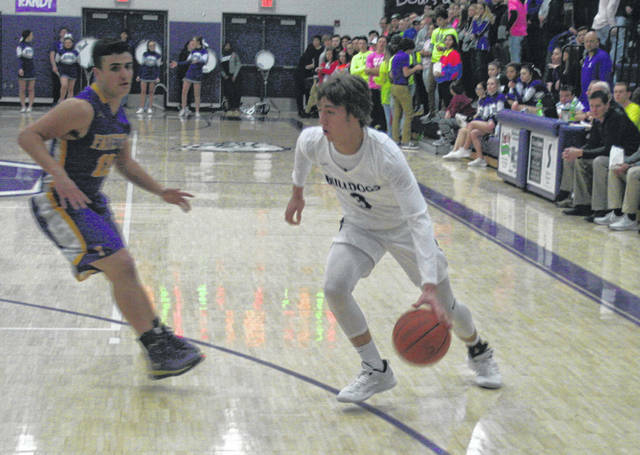 Josh Vance of Swanton drives to the hoop Tuesday versus Fayette. 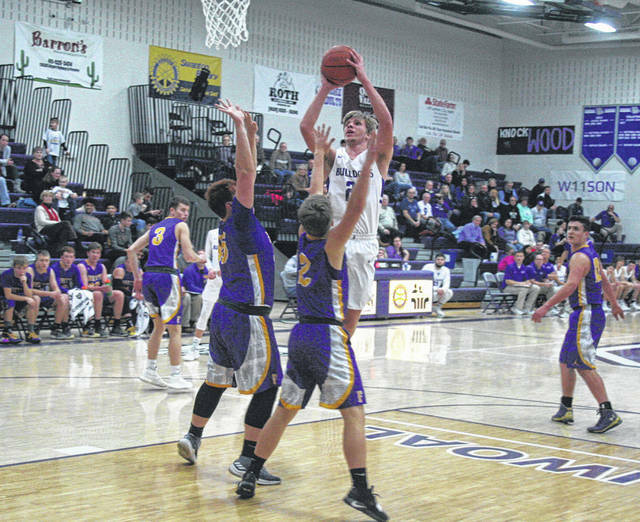 The Bulldogs fell in overtime to the Eagles, 45-40. Randy Slink of Swanton attempts a shot in close Tuesday versus Fayette. Swanton (5-8) travels to Patrick Henry Friday before hosting Genoa on Saturday.